한국에서 어버이날은 부모를 기념하는 날이래요. 낳으시고 길러주신 어버이의 은혜에 감사하고, 어르신을 공경하는 마음을 키우기 위하여 제정한 기념일로 매년 5월 8일이래요. 1956년 5월 8일을 ‘어머니날’로 지정하여 갖가지 경로효친(敬老孝親) 사상이 담긴 행사를 실시하다가 ‘아버지의 날’이 거론되자 1973년부터 ‘어버이날’로 바꾸어 지정했대요. 많은 나라에서는 아버지날과 어머니날이 따로 있는데 싱가포르도 마찬가지예요. 특별하게 2011년에 한국의 어버이날과 싱가포르의 어머니날은 같은 날이거든요. 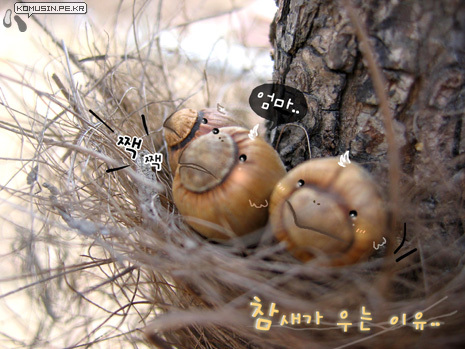 우리 가족과 저를 키우신 외할머니와 같이 전골을 맛있게 먹었어요. 당신은 어버이날이나 어머니날 어떻게 지냈어요? 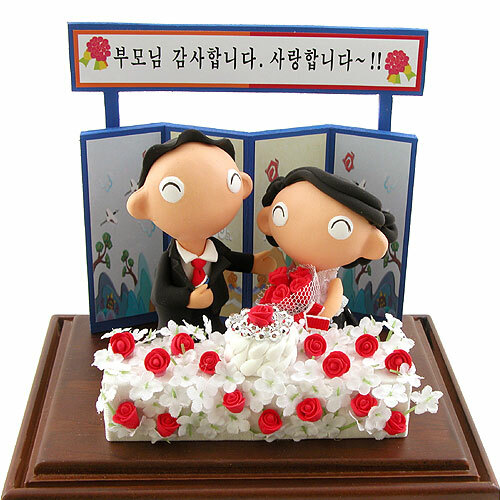 Parents’ Day falls on 8 May every year in South Korea. A combination of Fathers’ Day and Mothers’ Day, it is to give thanks to our parents who gave birth to us and raised us, and also to cultivate respect for one’s elders. 8 May 1956 was designated as Mothers’ Day and an event themed around filial piety was implemented but an issue Fathers’ Day was raised, so in 1973 the day was changed to Parents’ Day instead. Other countries celebrate Mothers’ Day and Fathers’ Day separately, including Singapore. And it happens that 2011’s Mothers’ Day (which falls on the 2nd Sunday of May) is the same day as South Korea’s Parents’ Day! My maternal grandmother came over to my place for steamboat… yum! How did you spend Parents’ Day / Mothers’ Day? 싱가포르에서 5월의 둘째 일요일마다 어머니날이에요. 다른 사람들은 이 날을 보내는 방식도 달라요. 저는 어렸을 때 선생님은 부모님께 카네이션 꽃을 줘야 한다고 말했는데 지금 이렇게 안 해요. 학생이었을 때 돈이 많지 않았지만 돈을 열심이 저축해서 작은 선물을 줬어요. 이제 취직을 시작해서 돈도 좀 많아지기 때문에 어머니는 좋아하는 비싼 케이크를 샀고 용돈도 드렸어요. 그리고 우리 집에서 저를 키운 할머니랑 가족하고 같이 맛있는 음식을 먹었어요. 세상 엄마라는 여자들이 자식들을 잘 키우는 것이 많이 수고하셨어요! 진심으로 고맙고 사랑합니다!